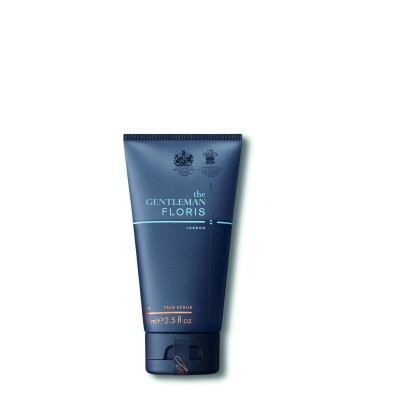 Our range of bath and body products will ensure that it is not just your shave that is enjoyed in luxury. 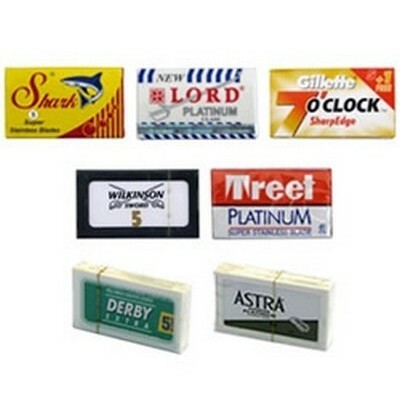 We have a variety of products including bath and hand soaps, hair care and shampoo, hair brushes, combs and grooming tools including hair clippers and nail files. Alexa nail buffer with chamois lambskin and plastic handle. D. R. Harris Arlington talcum powder. 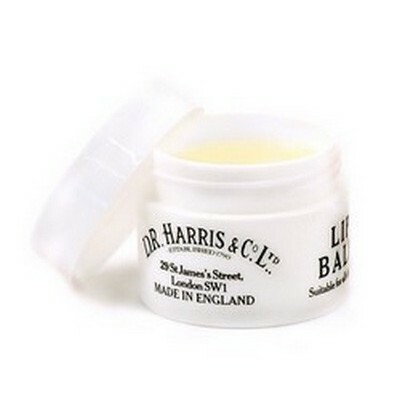 This white, light talcum powder of the finest English quality is fragranced with D. R. Harris's classic Arlington. 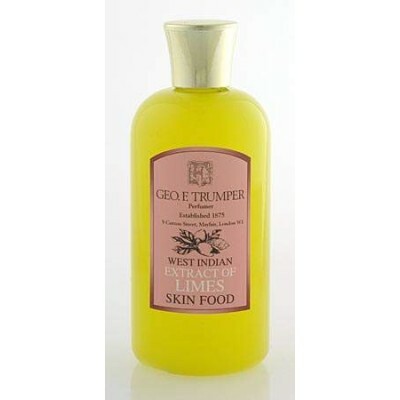 Soothes the skin and dries excess moisture. Use after bath or shower to leave the skin feeling comfortable. 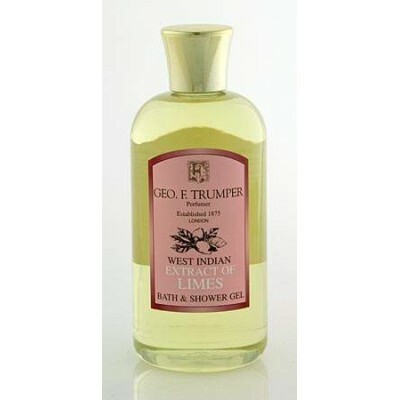 Geo F Trumper Talcum Powder 100g. A fine talc lightly scented with a subtle powdery, floral fragrance. Taylor of Old Bond Street luxury Eton College talcum powder. Use on areas prone to drieness, soreness and chaffing. 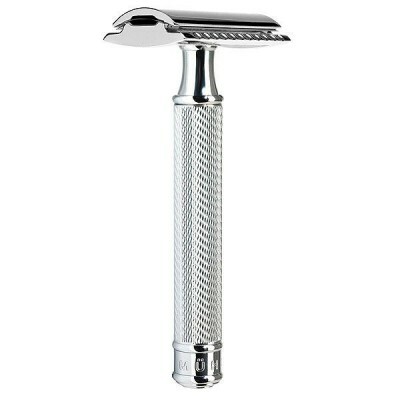 Groom Mate stainless steel klipette nasal and ear hair trimmer. Taylor of Old Bond Street luxury Mr Taylor talcum powder. Use on areas prone to drieness, soreness and chaffing. HardenBurg duo colour stainless steel nose and ear scissors. D. R. Harris Arlington bath & shower gel. Now a popular part of the Arlington Range. Arlington Bath & Shower Gel comes in an easy to use plastic container. It is most economical to use and leaves the skin feeling soft and smelling fragrant. 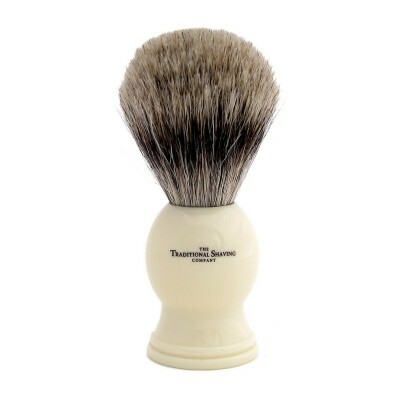 Taylor of Old Bond Street luxury Sandalwood talcum powder. Use on areas prone to drieness, soreness and chaffing.